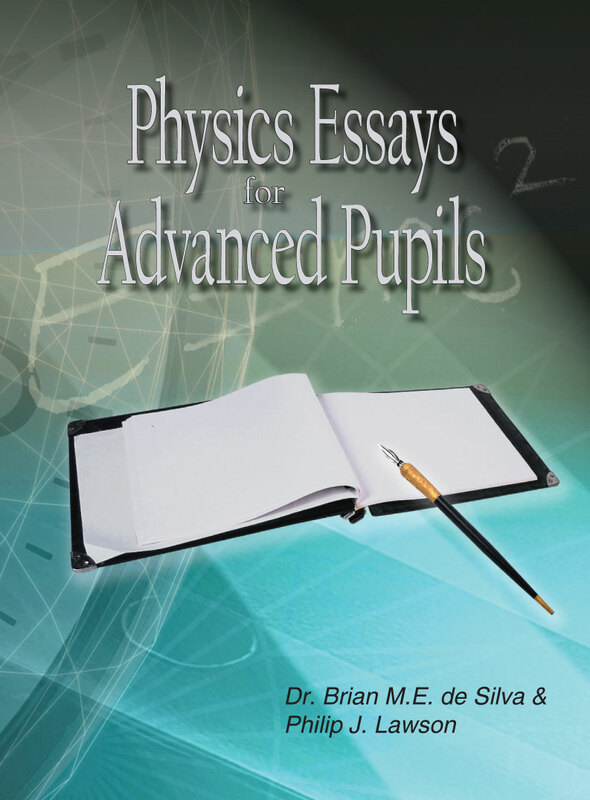 This series of lectures on physical phenomenon is a brainchild of one of the authors (PJL) and is a culmination of several decades of nontraditional insights, into the study of post relativity physics.. After schooling in wartime London at the height of the blitz he went to Croydon Technical College (London) to study power and telecommunications engineering on a student/work program at the Mullard Research Laboratories in Salfords, Essex. While at the linear accelerator laboratory, he was assigned to work on a beam deflection assembly that scanned a 5 MeV beam 8 1/2 inches across a conveyor belt. The object was to irradiate sealed meat products inside a plastic wrap, for purposes of storage at room temperature without the need for cooking. It was also used to cross-link polymers for durable insulation at higher temperatures required for soldering insulated wires onto critical electronic assemblies. The present book is primarily aimed at final year mathematics and physics honors students and at mature researchers and practicing engineers with interests in theoretical physics and astronomy. It is also intended as a reference source for the later books. The major topics covered in this presentation include the following: ? Relativistic effects of space-time and mass-velocity. We believe the primary difference between the absoluteness of Newtonian space and time, with their attendant independence, and the relativistic notions of space and time, is the mediating nature of the electromagnetic field described by Maxwell's equations. ? This intermediary nature of electromagnetism. is best illustrated by the light cone in 4 dimensions, or its 3 dimensional analogue, the light sphere. The physics is formulated within the framework of a flat 4 dimensional space-time in the absence of matter. The wave particle duality necessitated by the dictums of quantum mechnics, require the photons be smeared on the surface of the spherical wave front. This facilitates the transition from the geometry of Einstein to the 2 dimensional world of particles, whose trajectories reside on the surface of an ever expanding sphere. When matter resides in the interior, there would be a corresponding deflationary effect, slowing down the expansion. ? For an observer on the surface of the light sphere, the PRESENT corresponds to time = 0, while the interior PAST corresponds to time and gt; 0, with the FUTURE represented by time and lt; 0. The light sphere expands outwards at the speed of light. ? These philospohical ruminations have direct applicability to some of the fundamental questions of the early universe. In particular, the light sphere provides a bridge between the Cosmological Principle and a more anthromorphic view of the universe ? The mechanism for the conversion of gravitational energy into electromagnetic energy , may be described .